You’ve got an incredible ministry team. You’ve got awesome volunteers. You’ve surrounded yourself with amazing people who love serving kids and students in your ministry. Now, what can you do to equip, engage, and inspire them? The answer might be beyond the walls of your office or building. It might be time to for your team to get away together for a conference, a retreat, or even a fun getaway. Here are 3 reasons why you should consider getting away with your team…. Sometimes, the best thing for a team is to get out of the ordinary to spark new ideas and develop new inspiration. If you’re looking to do something new, exciting, and different, then you need to get your team out of their normal environment and routines. Some of the best team discussions I’ve had weren’t in a conference room or on video conferencing; they were around a dinner table, sitting on beanbags at a conference center, or at a campground pool. Escaping your normal routine truly allows people to let their guard down, think differently, and move forward in new ways. One of the most valuable assets a team can have is a unified, strong vision. Going away to a conference or team retreat can provide that time for everyone on your team to hear the same thing, experience the same thing, and provides the time to communicate about vision. Every January, my team serves at several different events across the country. It never fails that our best memories, best belly laughs, and best quotes come from those times when we are all away together. I want the team on which I serve to have strong friendships and to enjoy being around one another. Getting away together as team, seeing new things, serving together somewhere differently, and even eating at new restaurants together builds those solid relationships to help create a healthy and fun team culture. Some of the most valuable times with ministry teams on which I have served have been those times when we’ve been able to get away together as a team. The time away from your normal setting can be valuable to refresh your team’s minds and spirits. So, go ahead! Plan a team retreat, plan an all-day meeting at the local bowling alley, or attend a conference like the ETCH Family Ministry Conference in Nashville this October. The LifeWay Kids and LifeWay Student teams cannot wait to host hundreds of kids, preschool, student, and family ministry leaders in downtown Nashville October 17-19 at the ETCH Family Ministry Conference! ETCH stands for “equipping the church and home” and we are praying that everyone who attends ETCH leaves better equipped and deeply inspired to take their ministry a step further. We want to give you an exclusive sneak peek at ETCH 2018! WHAT IS THE ETCH THEME THIS YEAR? 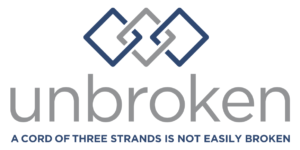 This year’s theme is “Unbroken” and our inspiration was the verse in Ecclesiastes: “A cord of three strands is not easily broken.” Throughout the conference, we are going to be exploring what an “unbroken” ministry looks like. How can we as ministry leaders link together with other ministries in our church? How can we better link together with parents and families? And how can we link with those people in our cities and communities outside the walls of our churches? Once again, we are happy to host ETCH in downtown Nashville at the beautiful Music City Center. We cannot wait to host you in our hometown surrounded by fun things to do, unbeatable restaurants, and one of the hottest destinations in the country. From Pre-Conference Sessions to practical Breakout Sessions, to inspiring Main Sessions, ETCH is going to be packed with experts and motivators in family ministry. 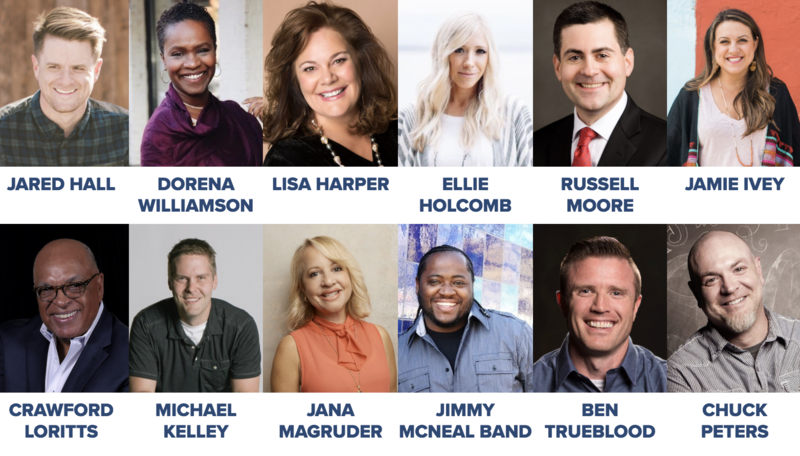 We are excited to hear from Ben Trueblood (Director of LifeWay Students), Jana Magruder (Director of LifeWay Kids), Dr. Russell Moore, Jared Hall, Lisa Harper, Dorena Williamson, Dr. Crawford Loritts, Michael Kelley, and more! It wouldn’t be “Music City” without great music, so come prepared to be led in amazing worship with Jimmy McNeal Band and a special guest appearance by singer-songwriter Ellie Holcomb! ETCHConference.com is your go-to spot to find out more information about ETCH 2018. Register now because this month is your last chance to get the best rate for ETCH. (The ticket price goes up on August 31!) If you have any questions, our team is always available to help by emailing etchconference@lifeway.com. We hope you’ll consider joining us for ETCH Family Ministry Conference 2018! You don’t want to miss these unforgettable three days to be inspired, refreshed, and renewed with your ministry team. 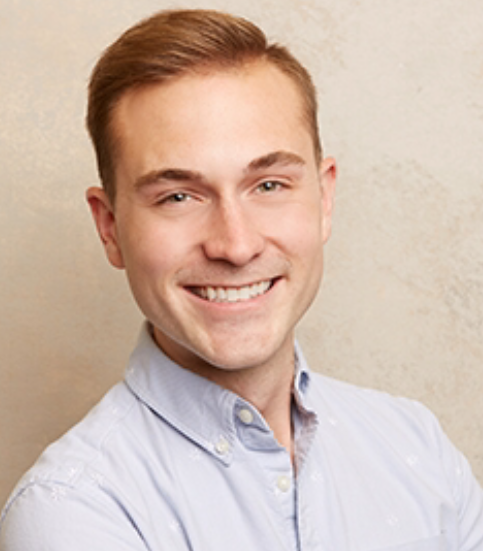 Meet Dr. Shane Garrison. 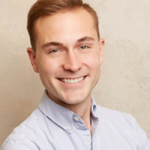 Shane will be joining the faculty again this year for ETCH 2018. For the past 10 years, Shane Garrison has been preparing future ministry leaders in the Campbellsville University School of Theology. He is a frequent conference speaker in the areas of church and generational leaders. Shane lives in Campbellsville, KY with his wife, Dr. Jennifer Garrison, and their two sons. As more and more young leaders enter ministry positions, there can be a disconnect between the vets and the young guns. This session will help the 40 and over crowd better understand the under 40 crew, ensuring stronger ministry communication and effectiveness. Remember renting a movie at Blockbuster. Been there lately? Over time, ministries stagnant resulting in a replay of the same calendar year after year. This session will ask the hard questions of whether or not your ministry has drifted from its intended mission and is in danger of becoming irrelevant. Don’t miss your opportunity to hear Dr. Shane Garrison and many other great breakout presentations. Check out ETCHConference.com and register HERE. Gregory Love is a recognized expert in legal standards of care related to child sexual abuse, providing crisis response to ministries and churches nationwide. 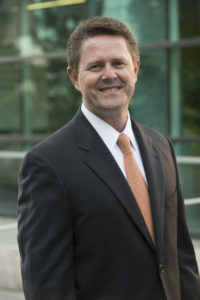 Litigating sexual abuse cases across the United States, his unique perspective provides valuable counsel to ministry and secular consulting clients, including the United States Olympic Committee, Nazarene Global Ministries, Bob Jones University, Methodist conferences and Baptist Conventions and Associations. A shareholder and partner in the law firm of Love & Norris, Love serves as co-founder of MinistrySafe and Abuse Prevention Systems. Love has served as guest lecturer at Texas Wesleyan School of Law, New Orleans Baptist Theological Seminary, Southwestern Baptist Theological Seminary and Dallas Theological Seminary. We cannot reduce a risk we don’t understand. This comprehensive training provides information regarding the risk of sexual abuse within ministry environments – the “Why”; elements of an effective safety system for church ministries – the “What”; and identifies tools and trainings available for the creation of the safety system – the “How”. Don’t miss your opportunity to hear Greg and many other great breakout presentations. Check out ETCHConference.com and register HERE. If you’ve already registered and want to add this (or any of the other PreCon) email Micheal Walley directly (micheal.walley@lifeway.com) to get your PreCon added on!